can bring their best selves to work - and home - each day. The modern workplace is in crisis. But it doesn't have to be this way. Life Wellbeing LLC prides itself on helping leaders build and sustain thriving workplace cultures. By combining executive experience (including 13 years as President of Kirk Key Interlock Company) and the most relevant information in the wellbeing/wellness industry, Life Wellbeing delivers effective and innovative solutions for clients. 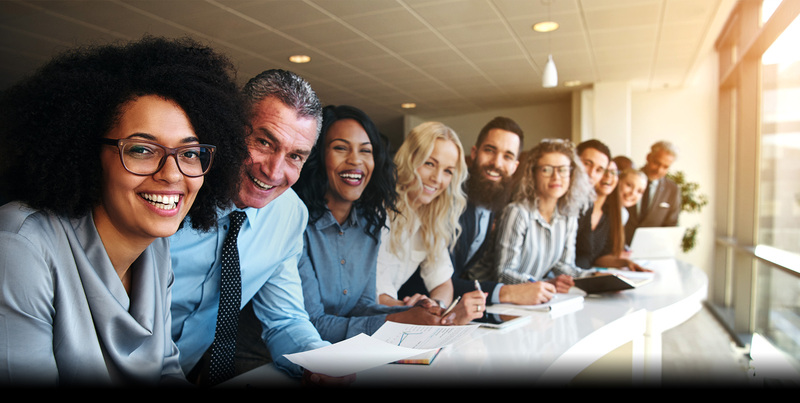 By leveraging The Fusion of organizational development and employee wellbeing, we strive to transform a client’s workplace culture. 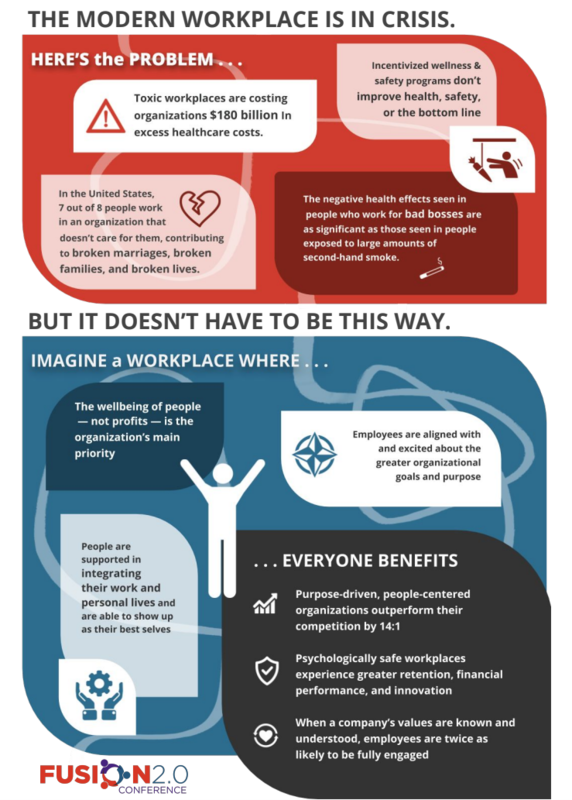 Life Wellbeing can assist in a variety of ways by addressing organizational and employee wellbeing needs. By blending my own experience in workplace culture transformation, leadership development, Intrinsic Coaching®, and wellbeing programming, I am able to work with clients to customize solutions that will truly engage people and provide sustainable results. Life Wellbeing utilizes the holistic approach developed by the co-founders of Salveo Partners, Dr. Rosie Ward and Dr. Jon Robison, to bring about positive change in your workplace culture. The Thriving Organization Pyramid provides a powerful visual of the "fusion" of organizational and employee wellbeing. 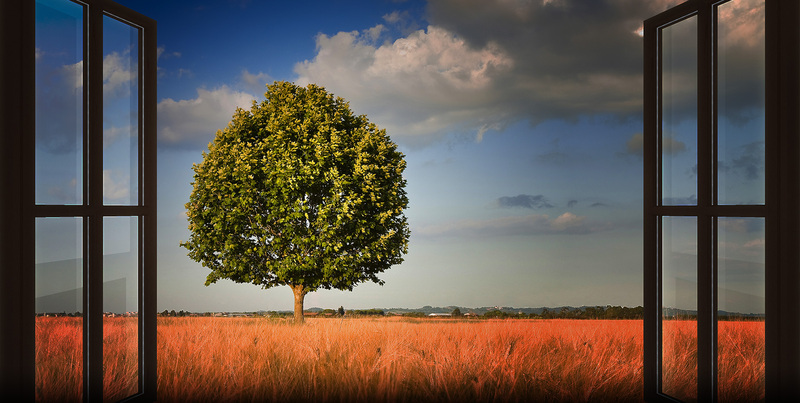 For Executive Coaching clients, Life Wellbeing draws from 16 years of experience in developing executive leaders, while infusing Intrinsic Coaching® techniques to bring out the client’s best thinking. Everyone in an organization can benefit from Intrinsic Coaching sessions. From entry level to C-suite, when someone let’s their intrinsic thinking lead the way, it can help them achieve their potential. Value systems, not personality, determine judgment and work success. People can have pleasing and engaging personalities. They may even have the prerequisite skill sets, experiences, and knowledge your organization requires. However, if they do not possess good judgment – the determining factor in how every other talent and capability they offer is utilized – successful outcomes are often not realized. Leveraging a career spanning Internet technology (1995-1997) to consumer goods (1998-2000) to industrial safety (2000-2016), Scott brings a unique perspective to board room discussions. 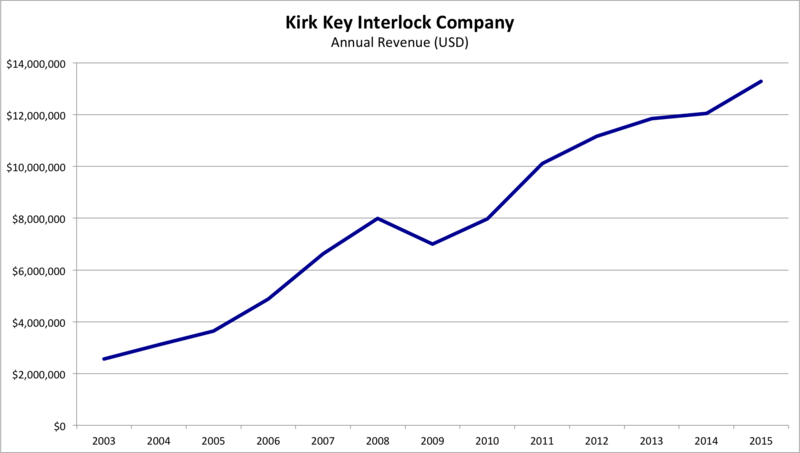 At Kirk Key Interlock Company, Scott held roles in sales, marketing and finance before becoming president in 2003. In 2011, Scott led Kirk through the process of being acquired by Halma plc (London Stock Exchange: HLMA). Scott continued on as president until resigning in 2016. During Scott's 13 year presidency, Kirk had a CAGR% (compound annual growth rate) of 14.7%. So when people ask how much workplace culture really matters, Scott loves sharing his experience at Kirk and how they achieved such amazing results by putting people ahead of profit. The 2019 Conscious Capitalism Annual Conference is where business leaders go to dive deeper into their personal story, explore their why, and join together with hundreds of Conscious Capitalists from around the world to learn from each other’s experiences, best practices, and win-win-win solutions to uncover the how of Conscious Capitalism. Are you finding opportunities to work on your business instead of in it? The Fusion 2.0 Conference Learning Summary is here, with 10 key insights and practical next steps to support you as you bring humanity back to work.